More saffron, more flavor: the premium version of our craft beer is available in two different sizes. 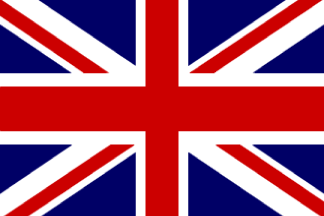 Craft beer is a product that fights against the uniform taste of industrial brands every day. If this is true, then Cascinone has all it takes to be considered a new point of reference in the world of creativity applied to the most popular drink in the world. Moreover, recent data say that for more than three years the Italian handicraft production undermines the foreign one, since it reached a consumption level of more than 30 liters per year for each person. To choose the right beer, you know, sometimes you hesitate. Long list, closed box product, many different brands not always original. Craft beer is anything but focused on careful selection of ingredients and quality. Cascinone is the perfect synthesis of this process: everything is actually thought to make the choice to engrave become as simple as possible. The first moment we talked about innovation was with the launch of Maltosia: single malt, characteristic of a Golden Ale and – the only element linked to tradition – the classic 33 cl size with a long neck bottle. So, if with Maltosia the innovation process was in its infancy, with the Cascinone it becomes complete. The alcohol content remains at 6%, but the fermentation takes place with a higher percentage of saffron of Nepi, the spice that is born and is produced on our fields. More flavor, therefore, for a premium version to be directed towards the finest palates. A refined product is not only seen by taste. It is as it appears, as the consumer sees it, we realize that we are in front of something that bypasses tradition and puts itself on a higher level. 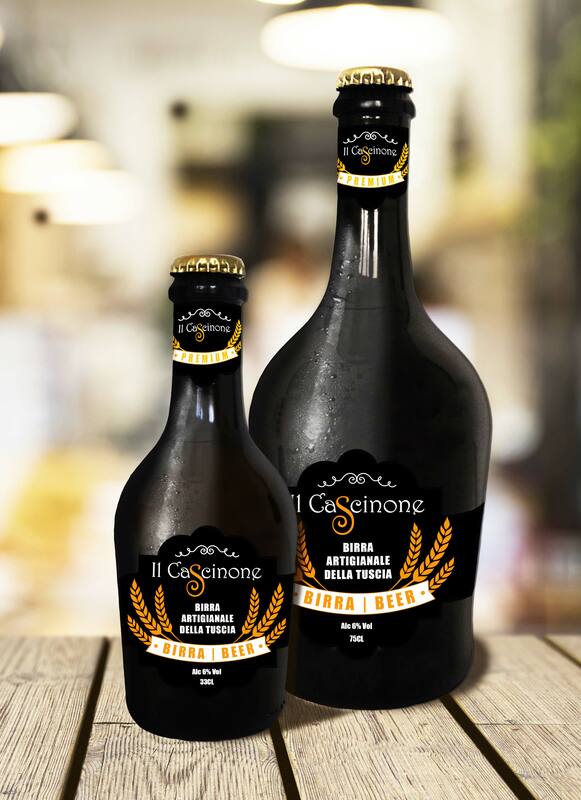 Cascinone is available in two sizes, 33 cl and 75 cl, in bottles that differ markedly from the classic canons, not only for the black color: short neck and slightly convex body give to the beer a precise identity: an Italian product, a precious and an exclusive one.